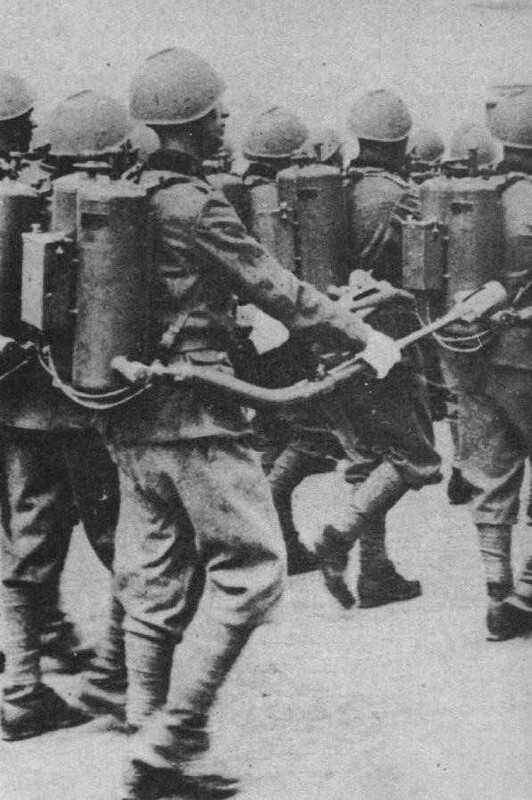 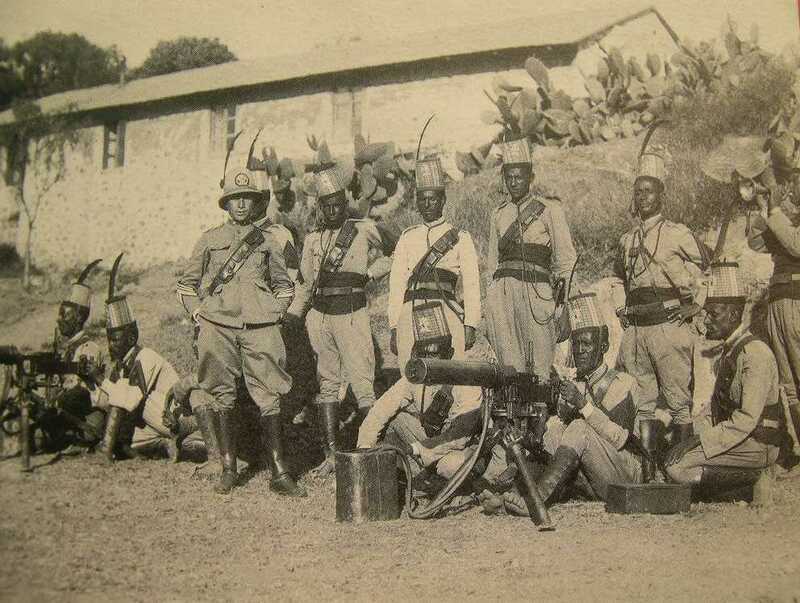 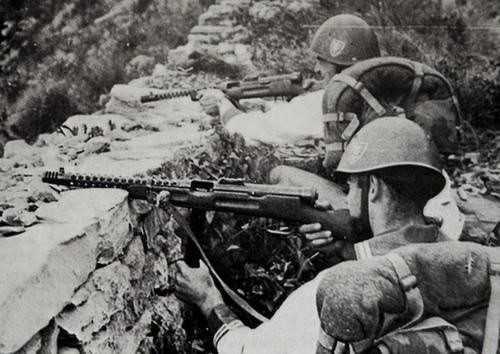 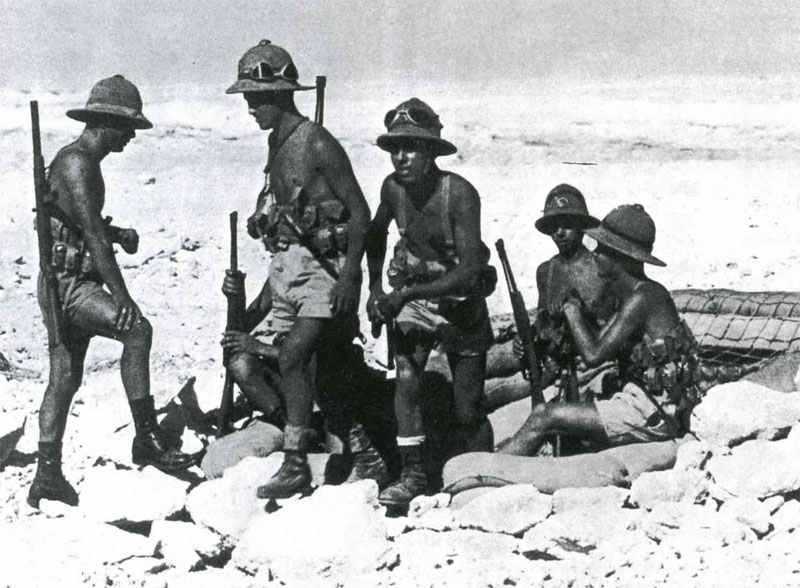 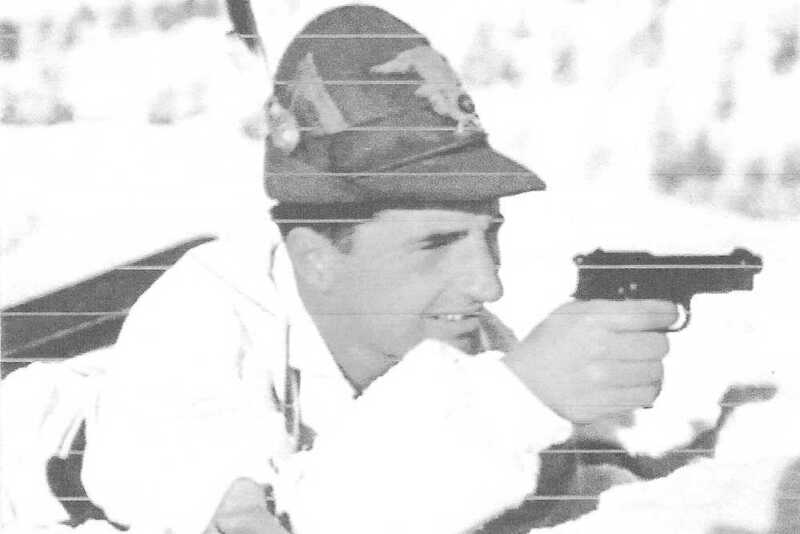 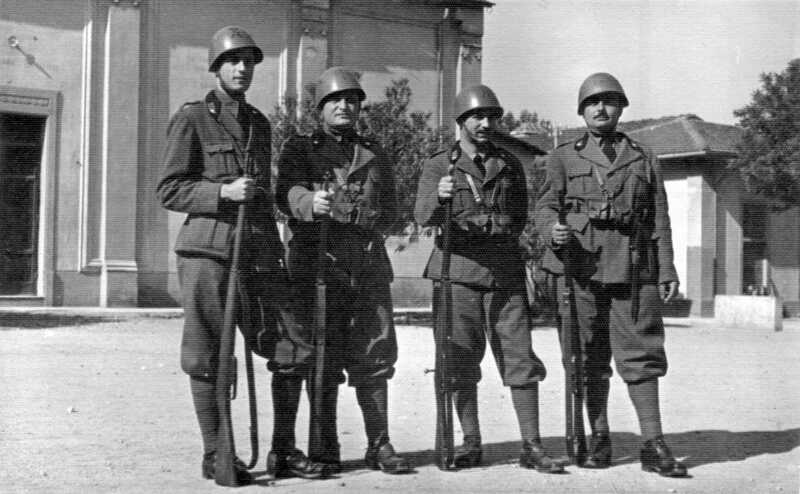 Italian infantry companies were armed with Beretta pistols and sub-machine guns with the Carcano rifle and carbine equipping the rifle platoons. 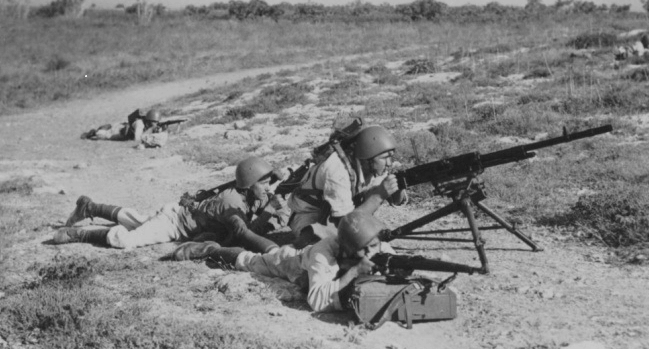 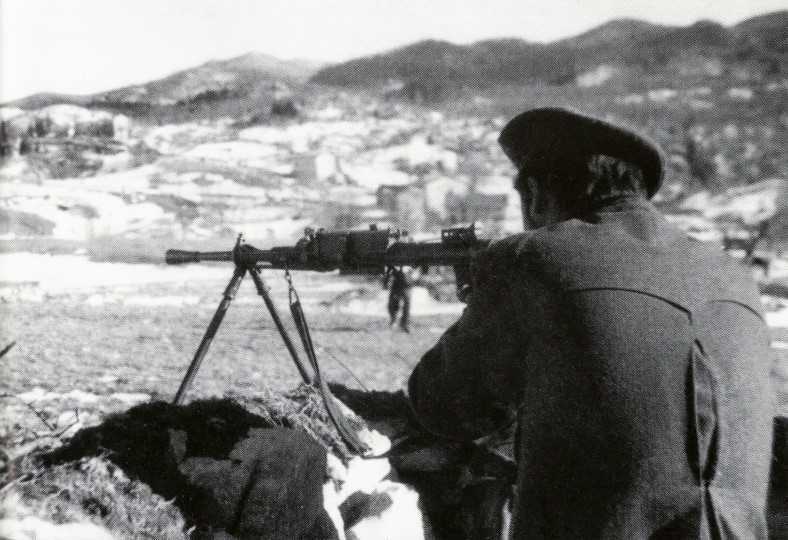 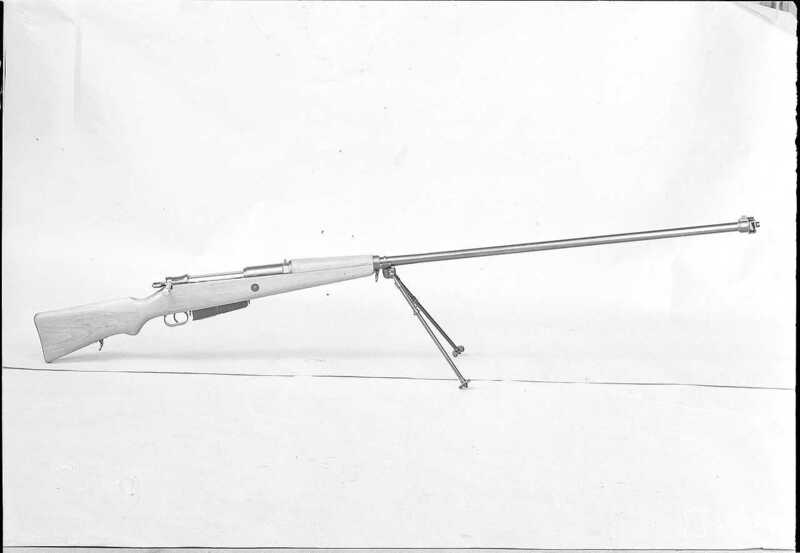 The standard light machine gun used by the infantry sections was the Breda Modello 30. 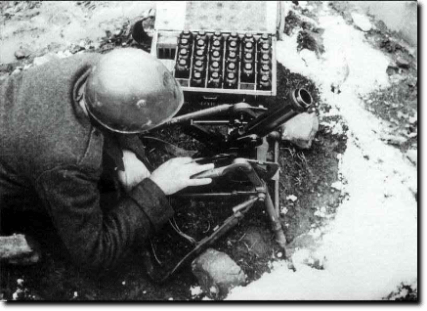 The infantry companies were supported by the ineffective 45mm Modello 35 mortar and the unreliable Breda Modello 35 and 37 machine guns. 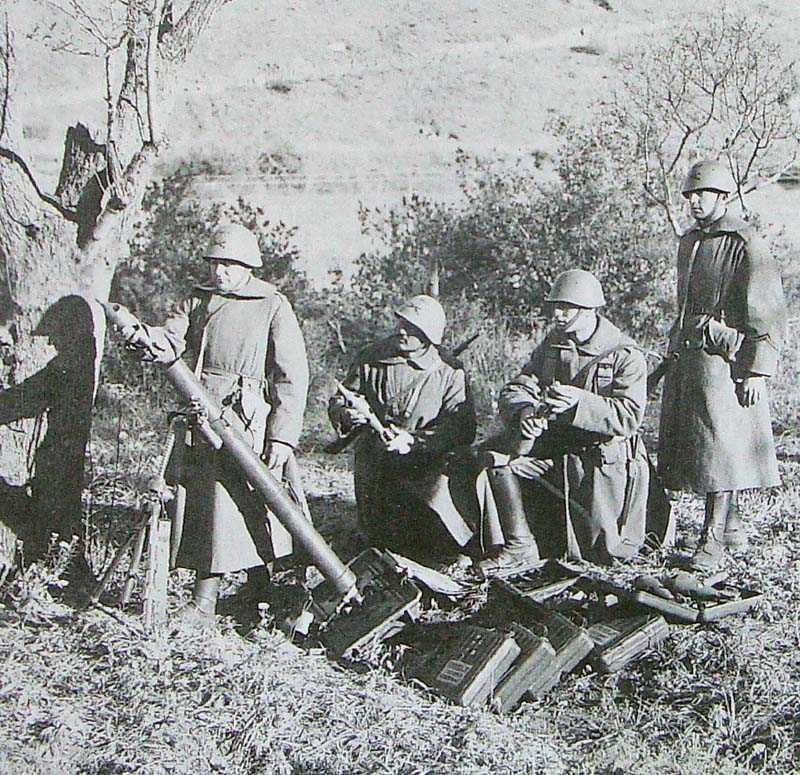 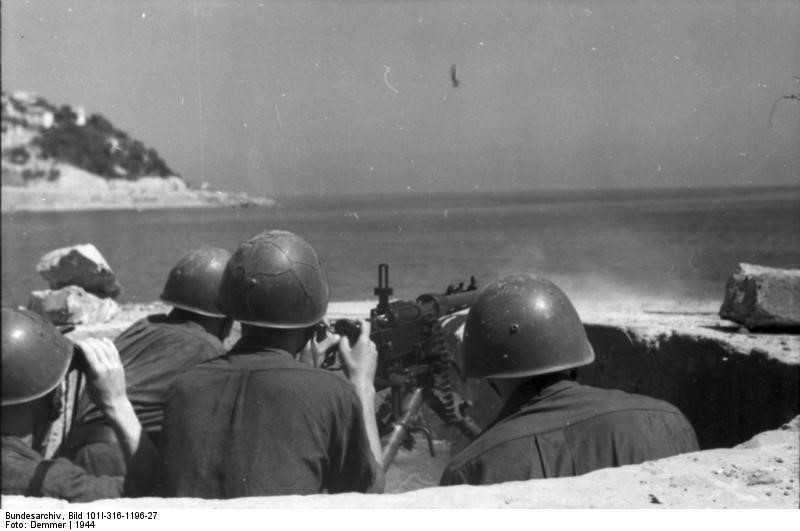 Their medium mortars were kept at divisional level and these were the excellent 81mm Modello 35.